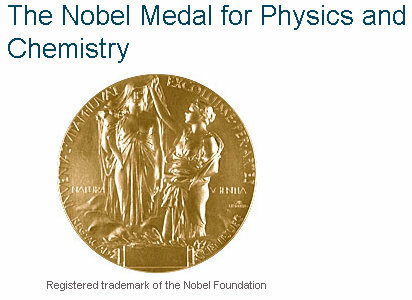 The Nobel Prize in Physics has been awarded 104 times to 189 Nobel Laureates between 1901 and 2010. John Bardeen is the only Nobel Laureate who has been awarded the Nobel Prize in Physics twice, in 1956 and 1972. This means that a total of 188 individuals have received the Nobel Prize in Physics.